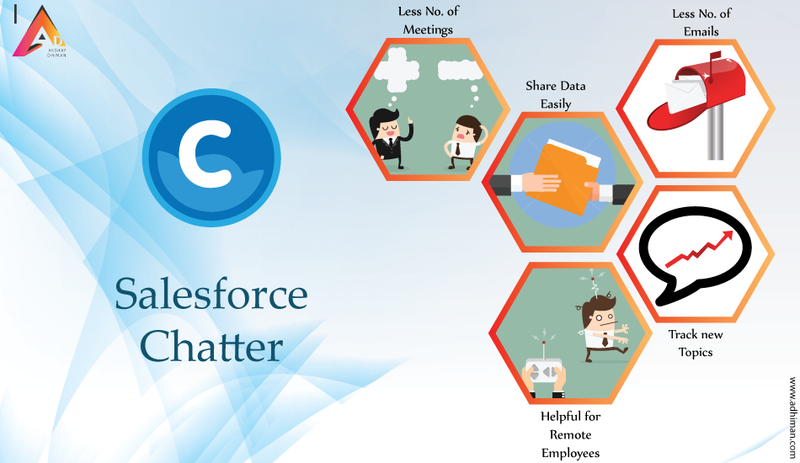 I will explain you via this blog, What is chatter, How it is used in Salesforce and why it is used in Salesforce? So, First of all, you must know what is Chatter? Add topics of discussion in the groups. Also, In chatter, You can like, comments and share the post. Before using Chatter, you must have Chatter Account in Salesforce. 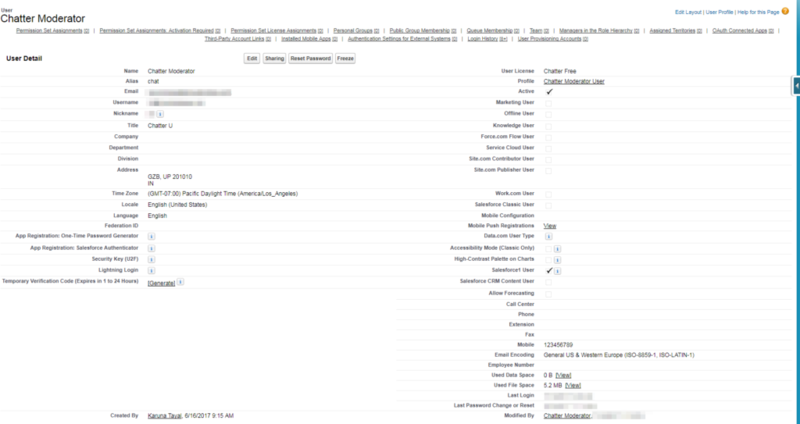 So I’m gonna explain you how can you create free chatter account in Salesforce? Select Chatter Free in User License and Chatter Free User in Profile. After Username is generated, users are notified immediately the user’s login name and a temporary password sent to email. Now question is that what chatter user can do? You can see your updates which you did. You can check who has posted some posts to your profile and who has mentioned you in any post. You can check bookmarked, muted posts in their section. You can check any recent group activity in Recently Viewed section. How To Create Groups & Add Members In Chatter? Enter the Group Name, add the description. Give the Group access to a Public, Private. In this, If you select the private then you can check the Allow Customers option. How Can We Post In Chatter? How Can Chatter User Share A File? You have 2 options for sharing the file. The first option is the Select file from Chatter and the second option is Upload file from your computer. Chatter user can do more things on chatter like they can share any link, add poll and ask some questions. Go to More drop menu and select the link. Give the link in the first section and Link name in the second section. Give some information in the body which is next to Link’s detail and you can also be formating your body text. Go to More drop menu and select the Poll. Add some text and fill the choice as you want. Go to More drop menu and select the Question. This is all about chatter. Enjoy! !